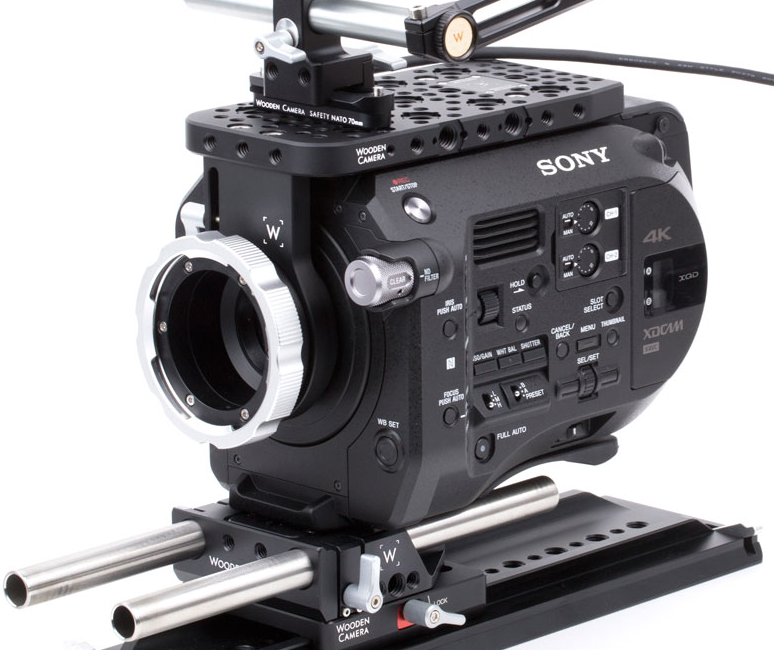 Produktinformationen "Wooden Camera E-Mount to PL Mount Pro (Sony PXW-FS7)"
E-Mount to PL Adapter Pro (FS7) is a shimmable Sony E-Mount to PL mount adapter that enables mounting of all PL mount lenses onto the Sony PXW-FS7 camera. You only need to adjust the shims should you find that your camera is out of calibration. The adapter is shimmable by loosening six socket cap screws around the collar area, separating the two sections, and adding color coded shims of various thickness. Back focus should be checked using collimation tools or a wide lens focused to infinity. Mount includes a support ring that integrates with the Top Plate (FS7), a highly recommended addition to this system. Loosen the support ring thumbscrew to quickly remove the mount and install another adapter. 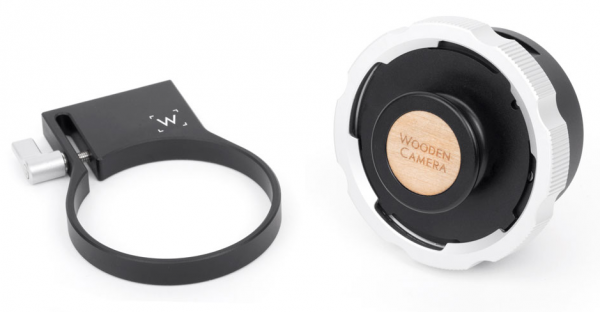 This adapter will also work with any E-Mount camera like the A7, A7r, A7s, A7 II, FS100, FS700, NEX-5, NEX-6, NEX-7, etc, however, the support ring would not be utilized. 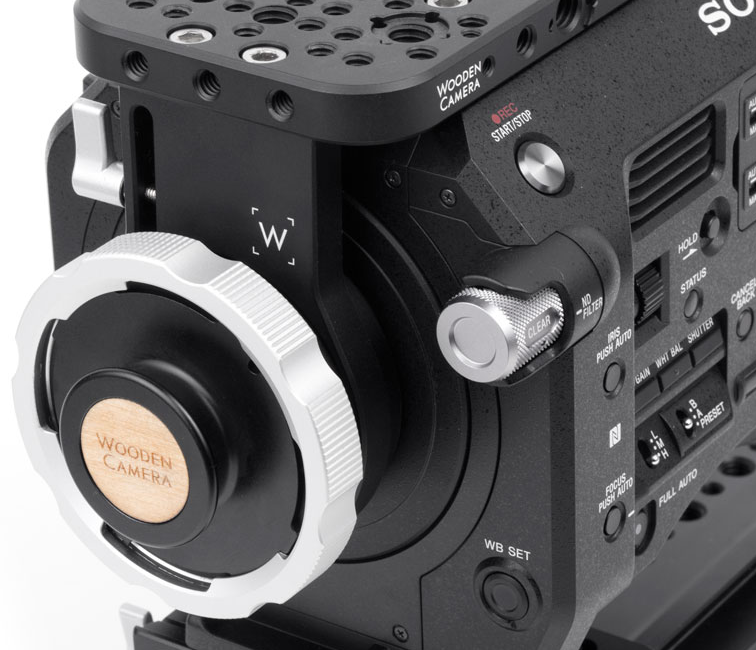 Weiterführende Links zu "Wooden Camera E-Mount to PL Mount Pro (Sony PXW-FS7)"
2.236,01 € * mit MwSt. 2.450,21 € * mit MwSt.